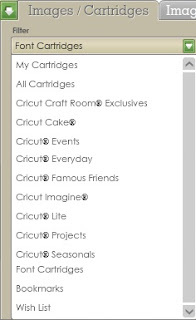 Just when things couldn't get any more exciting last week than my blog getting a makeover.... Provocraft come along and announce their new Cricut - the Cricut Explore!!! 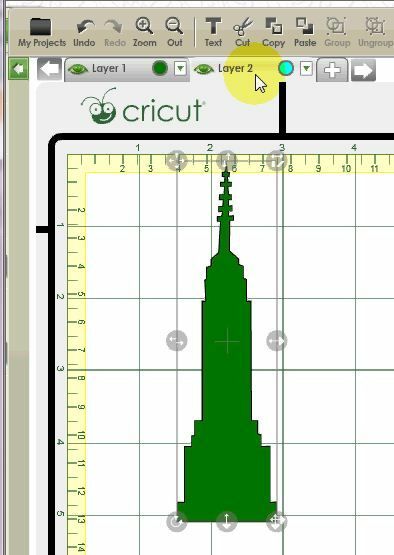 Here's some info about the Explore from the cricut.com website. The Explore will retail at US$299. 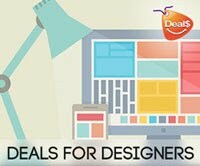 It will have its launch on HSN on February 12. Check out the HSN website for more details and don't forget to sign up for reminder emails of when to watch. The Explore will then be available in retail stores on March 15. 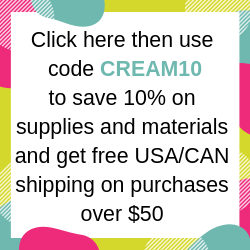 If you've been around the Cricut world for a while you've most likely heard of Joy from Obsessesd with Scrapbooking and Melanie from Courtney Lane Designs. 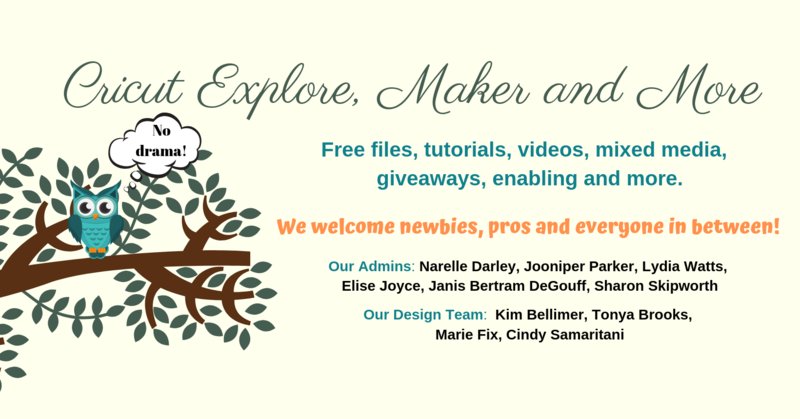 Joy and Melanie were lucky enough to attend the launch of the Cricut Explore last week. 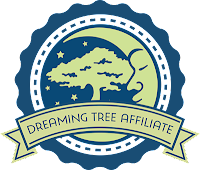 Here's a link to Melanie's post that covers pretty much everything you need to know about this amazing new machine. There's a lot of information about the Explore out there. Some of it correct, and some of it just guess work and incorrect assumptions. So don't believe everything you read! 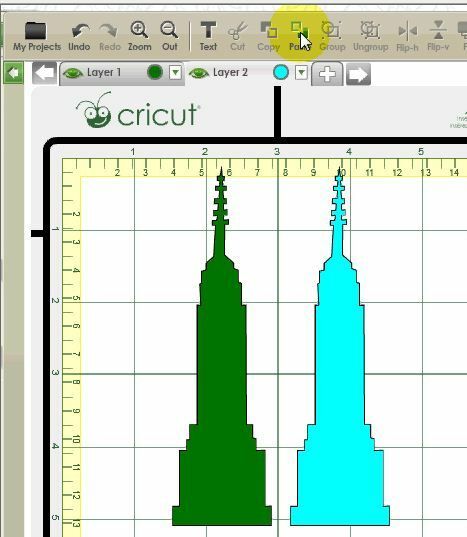 Check out the Cricut Website for info and videos. 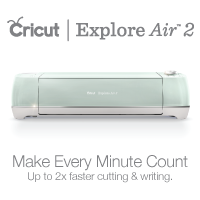 If you need more details on the Explore you can ask PC at the Official Cricut Facebook page. 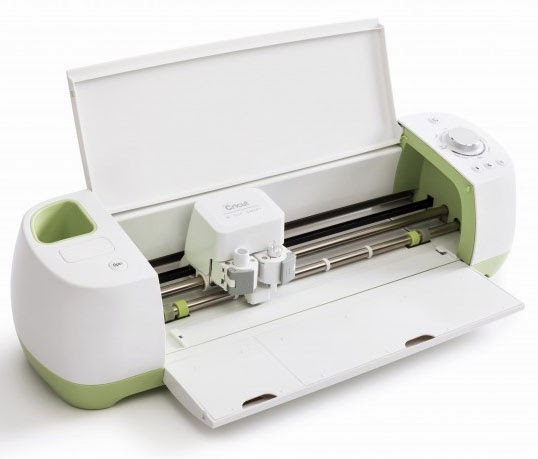 I'm pretty excited about this new machine and can't wait to get one! The only thing I'm slightly disappointed at is that the Design Space program has to be used online. I've spent many a day sitting at my computer using CCR yelling at it to "hurry up!!!!!!!" Hopefully Design Space will work better in that regard than CCR. 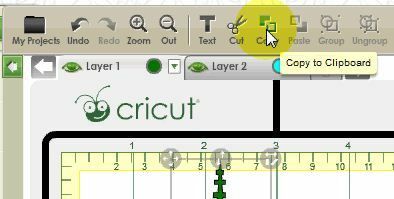 I'm also hoping that some of the functions that I've been wanting to see in CCR will finally be in Design Space..... those being automatic multiple offset (shadows) of any font and image and the ability to cut images that are partly outside the cutting boundary of the mat. Just those two things will make me a very happy girl! Only time will tell but this will really show whether they have listened to their customer base! Oh, and if they could make it so their customers outside the US, Canada and UK are able to purchase digital artwork from their store, they'd make a lot of Australians and New Zealanders very happy! So, how about it Provocraft??? Cricut Craft Room Exclusives: This will contain all the CCR exclusive Digital cartridges. Digital versions of the regular cartridges won't be found here. They will be found in All Cartridges. Most of the cartridges in this library can also be linked to your Gypsy. However there are some exceptions eg. the single images. Update your Gypsy and check the All Cartridges library. If a cartridge doesn't appear in the All Cartridges library then it can't be linked to the Gypsy. To add to or edit your Bookmarks click on the Bookmarks filter then click the Edit Bookmarks button. If you would like to print your Wish List click the Print Wish List button and select your printer. 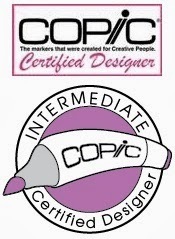 When you have finished click the Continue button and you'll be returned to the main CCR screen. Or I could select the ones I don't want to cut and delete them. Now drag the images that you don't want to cut over to the white area beside the mat.